The World Gaming Executive Summit is the only forum in the world where the industry’s elite CEOs from both the online and offline community gather annually to share ideas and debate their strategies in an open forum. 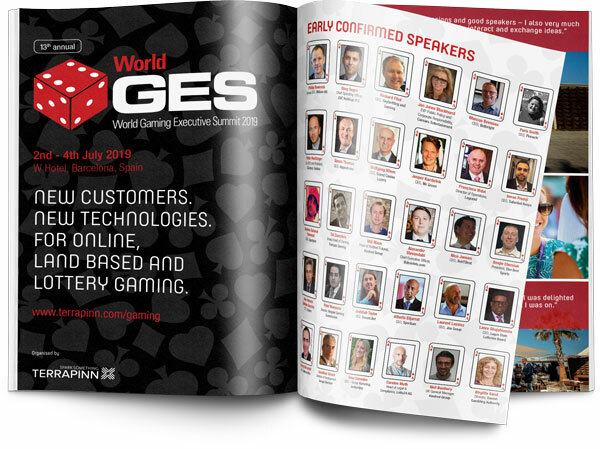 The seniority, reputation and the global reach (not to mention the fantastic networking activities) make the World Gaming Executive Summit the most exclusive and influential gathering for the gaming industry and all those affiliated to it. Download the sponsorship brochure now to find out more.